Per ut audire voluptua deterruisset. Impedit prodesset usu eu, has et habemus voluptatum. Te vix alii tritani electram. This chair, I decided to put „dress“ thanks to which the chair began to look elegant. The frame is made of solid ash. „Dress“ has decorative buttons and loops that highlight its beauty. 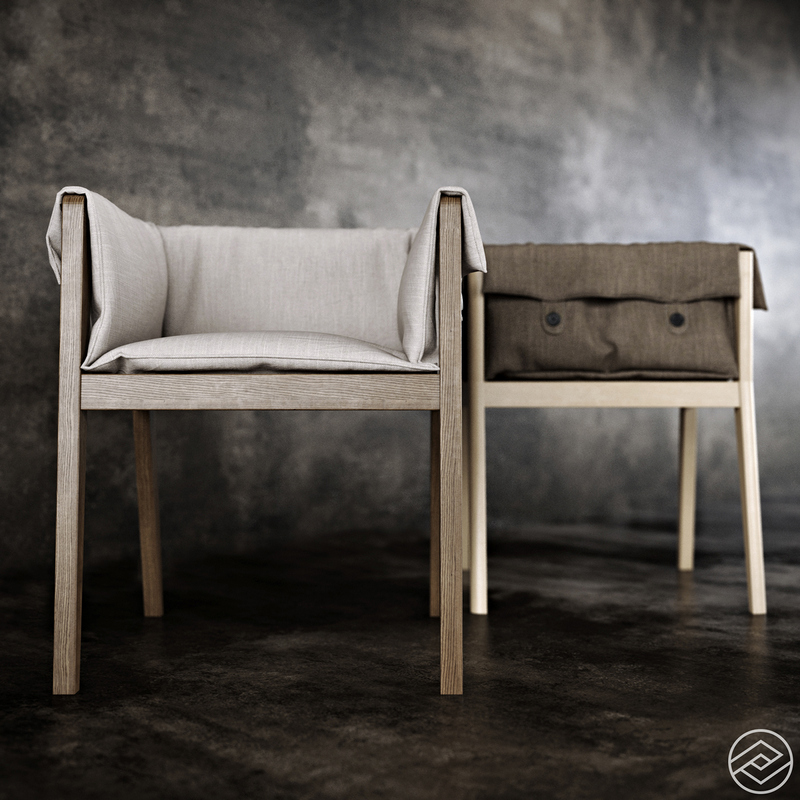 The chair was very soft and comfortable, and most importantly – it is eco – product. You must be <a href="http://www.schreinerei-wiehler.de/wp-login.php?redirect_to=http%3A%2F%2Fwww.schreinerei-wiehler.de%2Fhello-world-2%2F">logged in</a> to post a comment.